THE WORLD’S FIRST E.O.V. Extreme Off-roader Vehicle. Extreme Terrain, Extreme Road Conditions. Battle them head on. 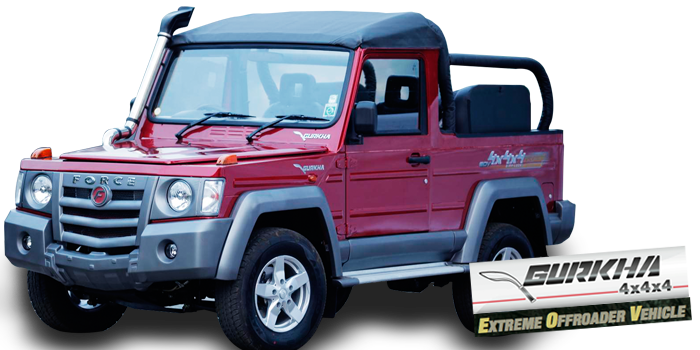 FORCE Gurkha, the world’s first 4x4x4 E.O.V. is here. Armed with a powerful Mercedes derived turbo-charged engine, differential locks on both front and rear axles to conquer any terrain, and snorkel intake to wade through water, it is built for the brave. It’s built for victory. On road. Off road. 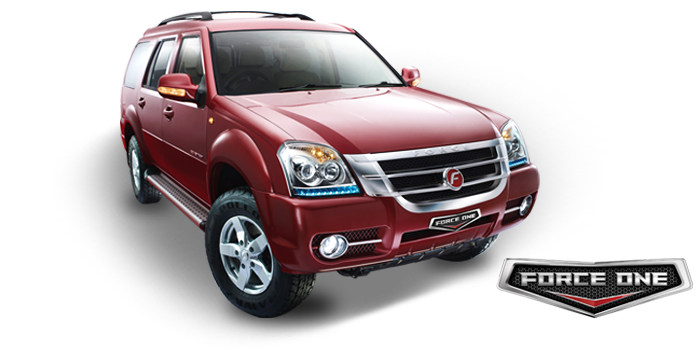 Fuel Tank Capacity 63 Ltr.